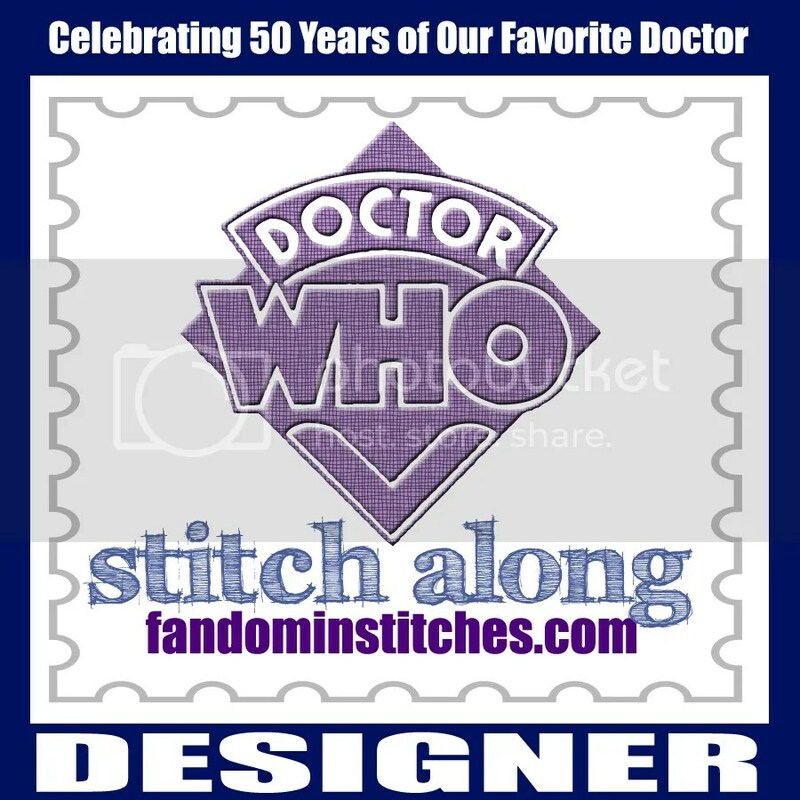 Two posts in one day? 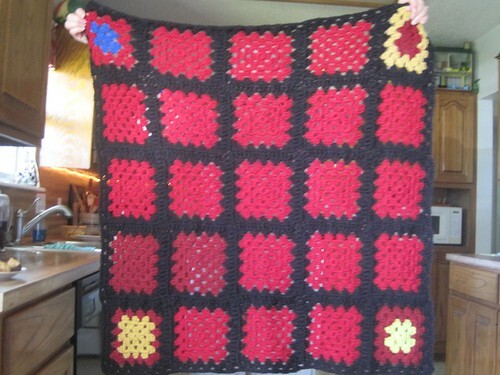 No way! 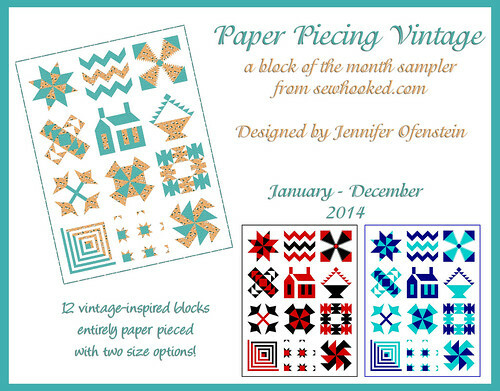 Looking for Paper Piecing Vintage? 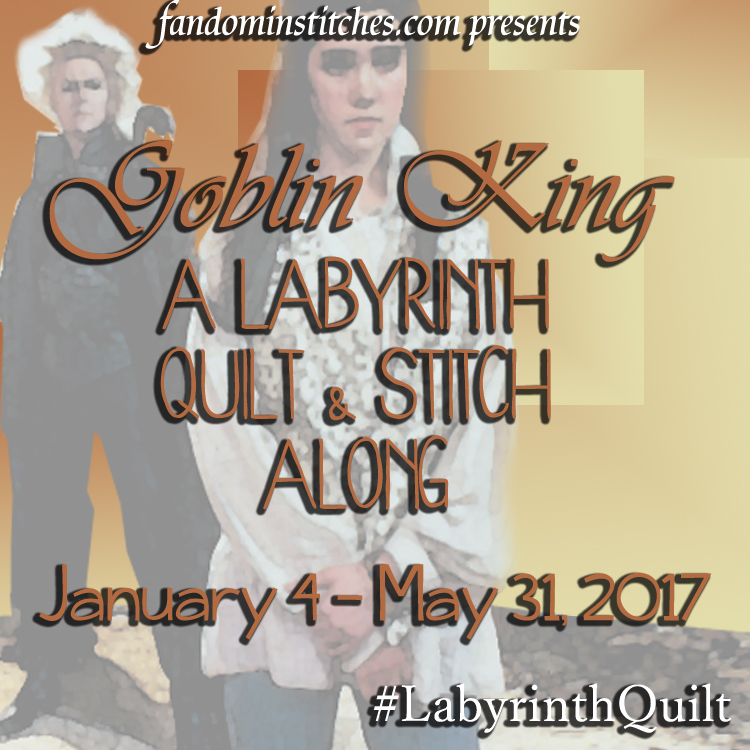 You can find all PPV posts here. 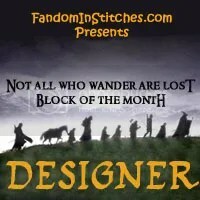 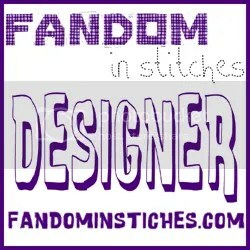 Visit Fandom In Stitches for The Summer of Stitching! Have orphan blocks or would you like to contribute to Stars for Linus? 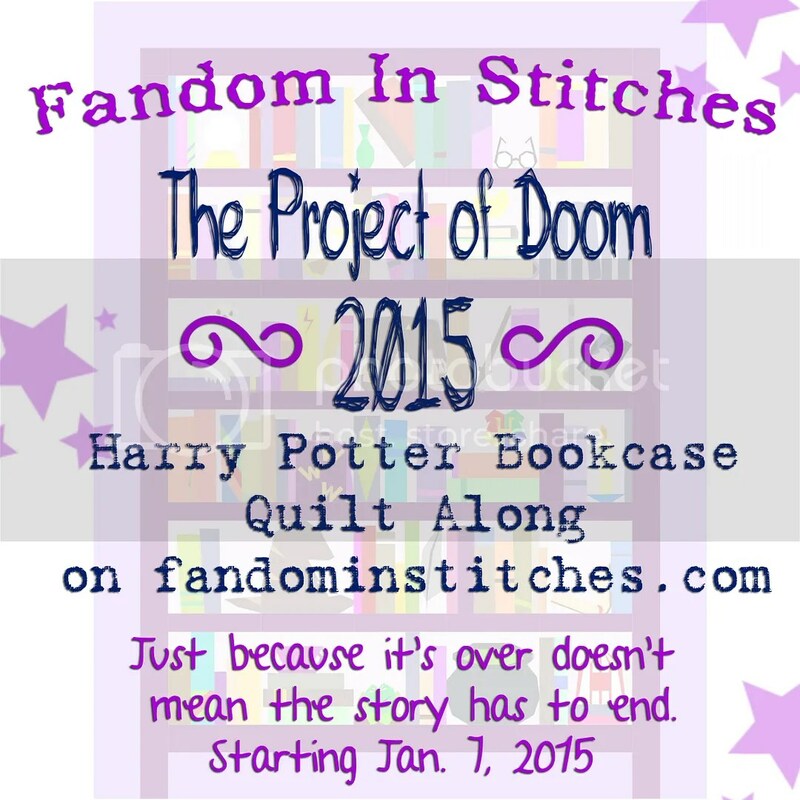 More info here! 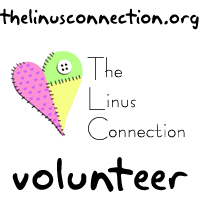 Want to join the Talk to Me Tuesday Livejournal Community? 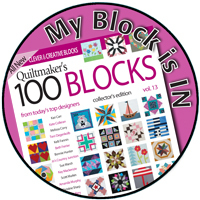 We’d love to see your crafty videos! 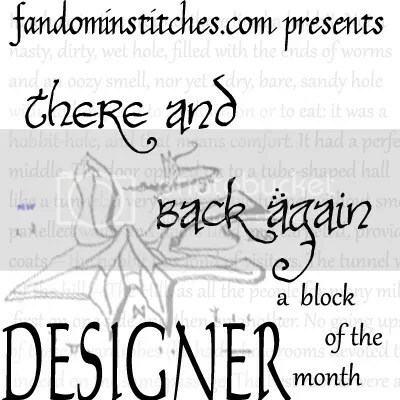 This entry was posted in talk to me tuesday, vlog and tagged bff, fandom in stitches, stars for linus, talk to me tuesday, The Linus Connection, ttmt on July 1, 2014 by Jennifer Ofenstein. 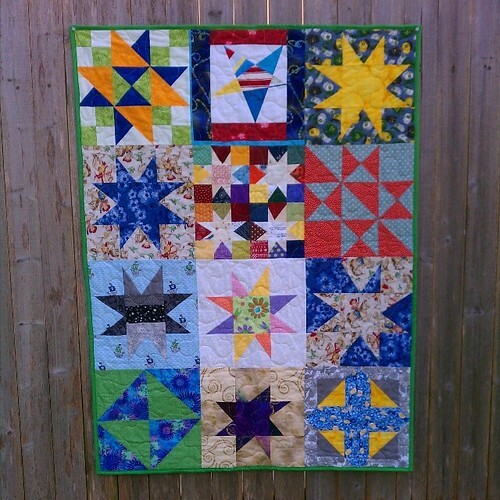 It’s been quite some time since I talked about Stars for Linus here on Sewhooked. 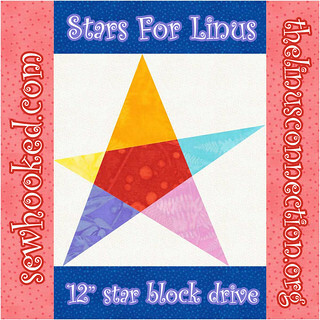 For my new visitors, Stars for Linus is a small thing I do for my favorite blanket making charity, The Linus Connection. 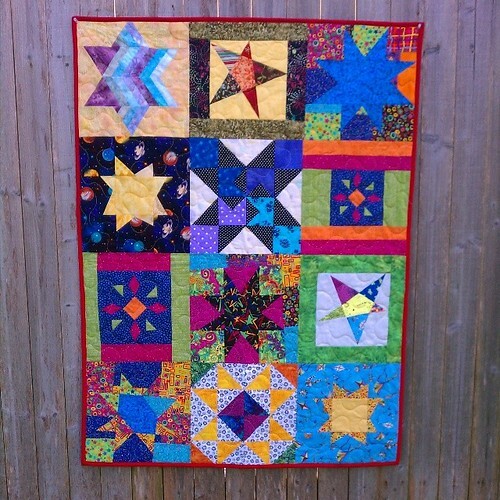 You, my quilting friends, have an open invitation to create 12″ (12 1/2″ unfinished) stars of bright colors on a light background and mail them to me. 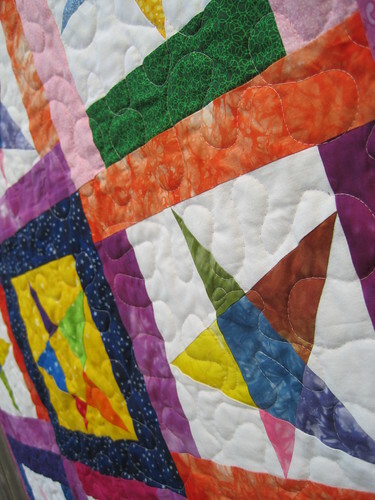 I turn them into quilts that are donated to The Linus Connection and from there go to children in crisis in Central Texas. 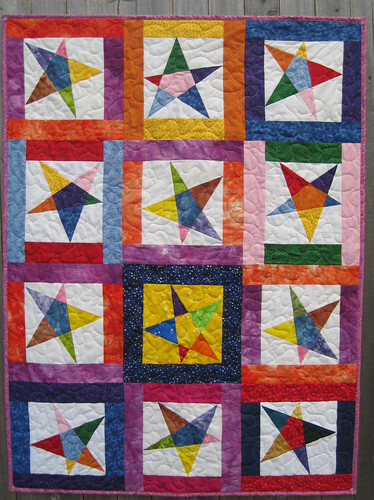 Not up for making stars? 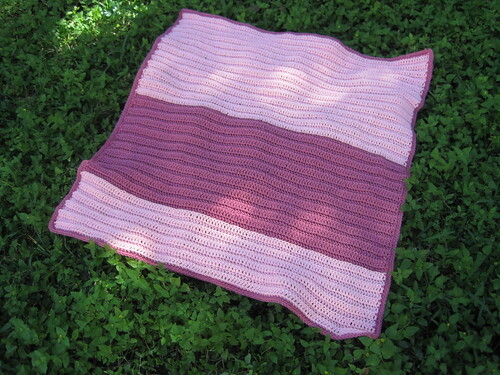 I also accept orphan blocks in any size! 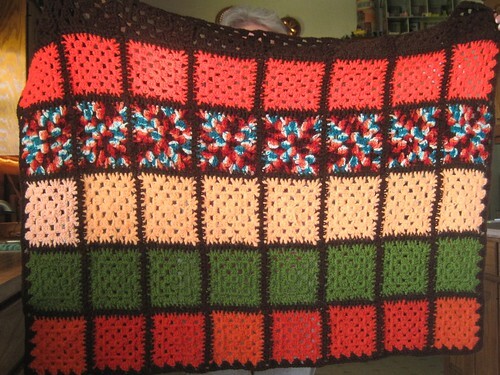 It doesn’t get easier to help brighten the life of a child than that! 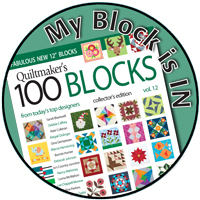 Want more information? 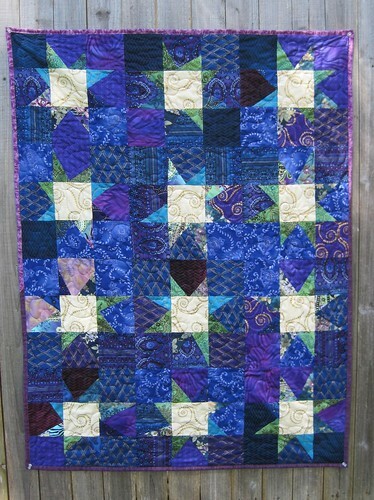 I have an entire page on Stars For Linus linked from my top menu. 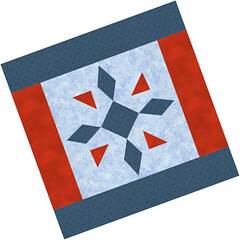 Use one of the patterns linked from the Stars for Linus page or any other 12″ star block of your choosing! 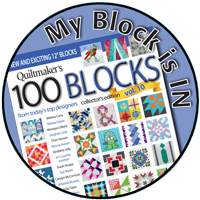 Looking for a chance to win a fun prize? 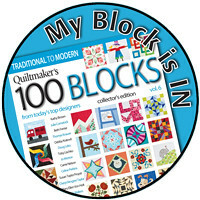 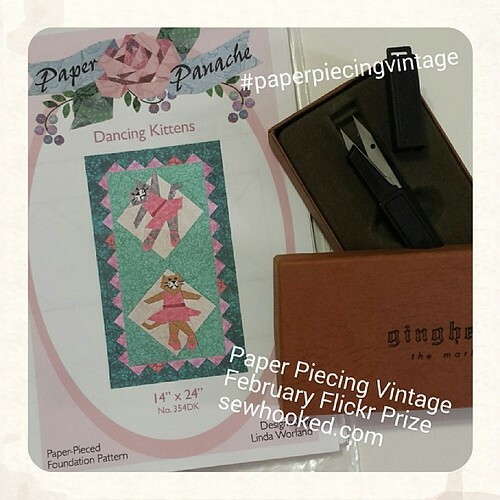 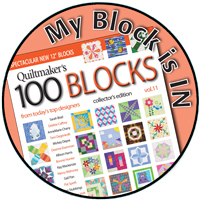 Just share your Paper Piecing Vintage photos with the Sewhooked flickr group in February and you’ve got a chance to win the fabulous prize above! 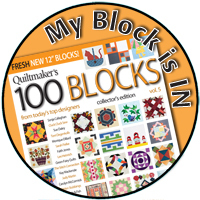 Winner to be announced Monday, March 3, 2014.Be sure to stop back by on Saturday, March 1 for Paper Piecing Vintage! 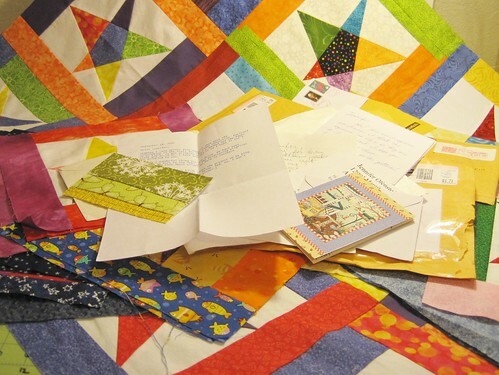 I have two IKEA bags stuffed with donations for The Linus Connection thanks to many wonderful online friends and participants in Stars for Linus. 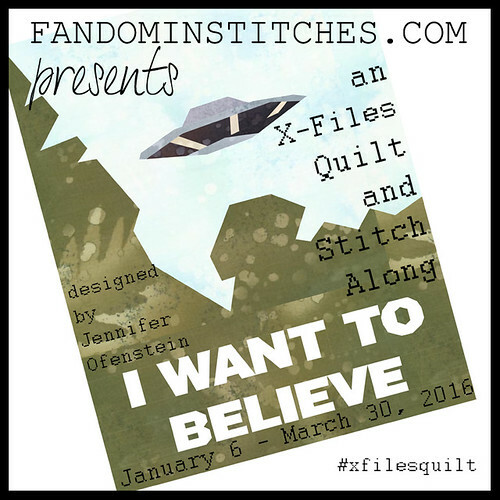 Because I can’t keep the quilty goodness to myself, how about some fabulous Friday fiber before I turn all these gorgeous blankets in for distribution tomorrow? 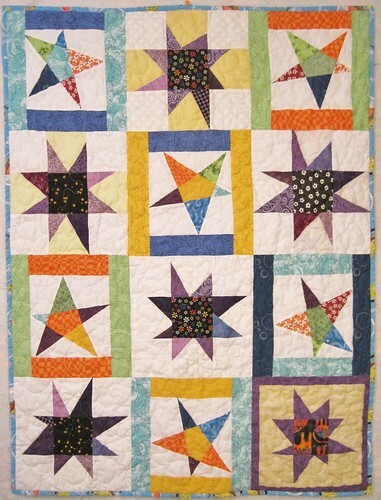 A Stars for Linus quilt, made from blocks donated by Sewhooked readers as well as two blocks from my orphan block bag. 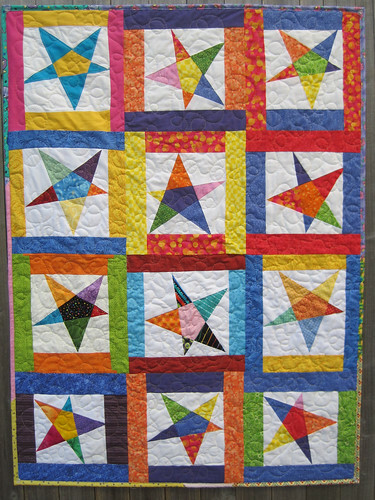 Another beautiful Stars for Linus made from donated blocks and as well as one of my own. 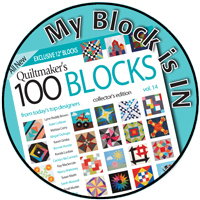 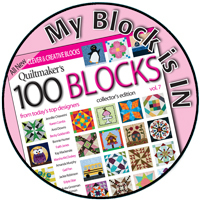 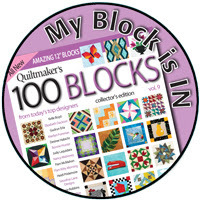 Won’t you make a star block for a good cause? 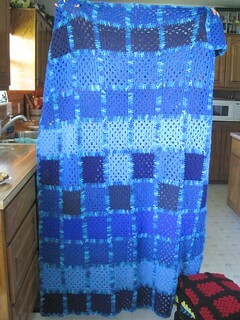 Simple crochet afghan made using DC across working in the back loops only. 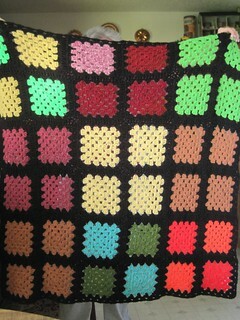 Made by me! 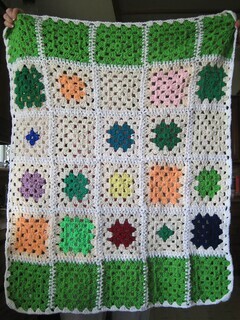 Gorgeous afghan made and donated by sweet friend Margie. 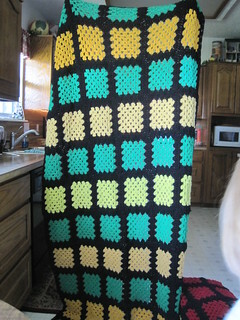 Afghan made from blocks donated by Marissa. 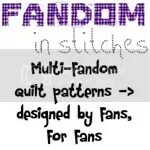 Bonus points if you can spot the ones made from my patterns! 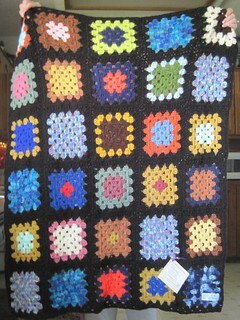 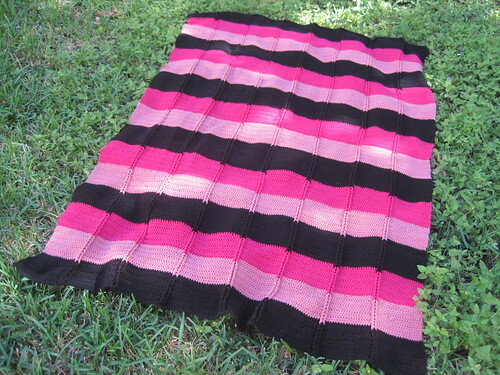 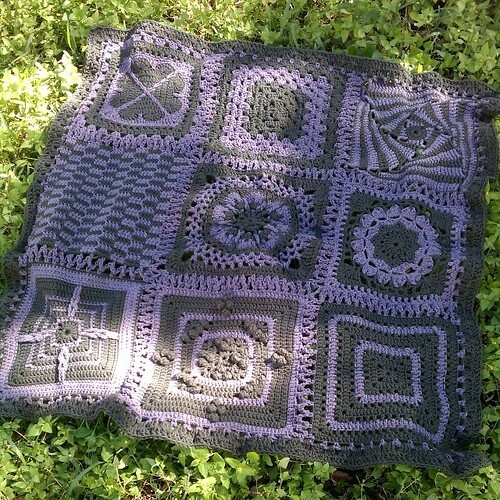 EIGHT beautiful afghans made with blocks donated by Mary. 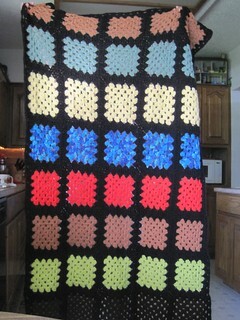 Assembled by my wonderful friend and Linus volunteer, Linda. 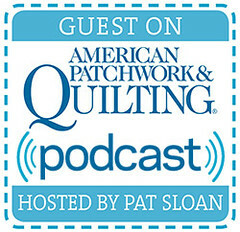 Congratulations, Joan! 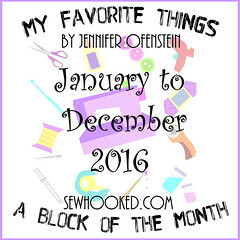 Be sure to drop me an email – sewhooked@gmail.com to collect your prize! 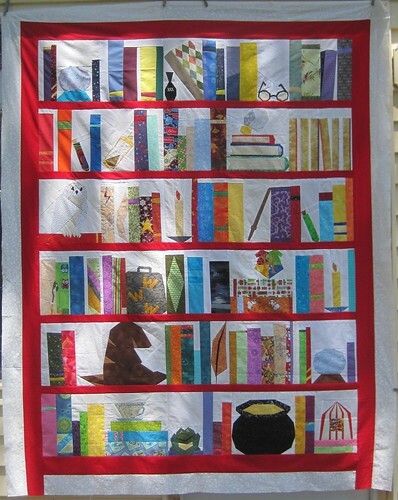 This entry was posted in talk to me tuesday and tagged faux mitered marvel, stars for linus, talk to me tuesday, winner on August 27, 2013 by Jennifer Ofenstein. 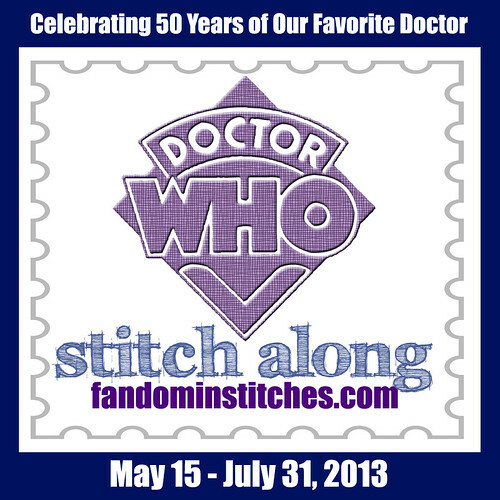 This entry was posted in talk to me tuesday, vlog and tagged doctor who, dw-sal, fandom in stitches, pod for charity, stars for linus, stitch along, talk to me tuesday on May 21, 2013 by Jennifer Ofenstein.